Food processing company Danish Crown has acquired DK-Foods, a producer of pepperoni, for an undisclosed price. 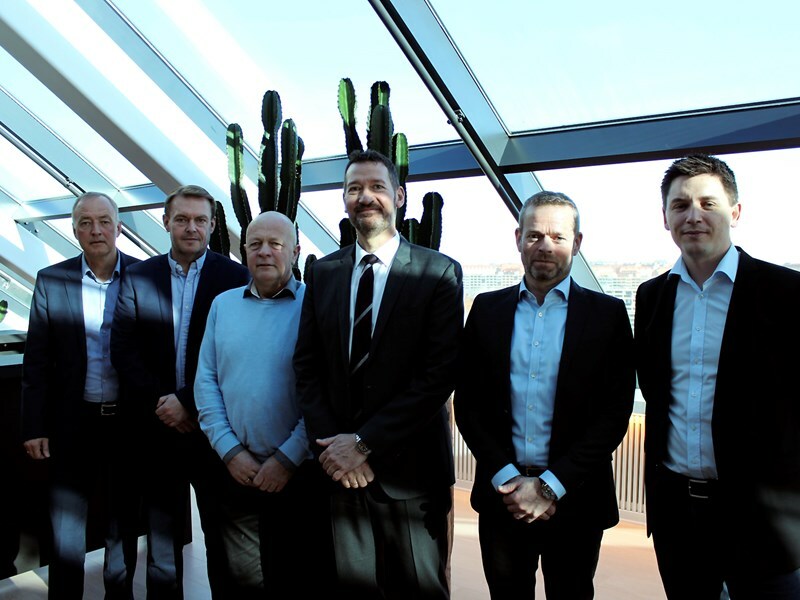 Danish Crown intends to establish itself as the leading pizza toppings manufacturer in Europe, and the company claims the acquisition of DK-Foods will allow it to acheive its goal. Founded in 2003, Denmark-based DK-Foods produces more than 200 tonnes of pepperoni per week for refrigerated and frozen pizzas and international pizza chains. Prior to the acquisition, Danish Crown was the preferred supplier of raw materials to DK-Foods for many years. In early 2016, DK-Foods sold 70% of its shares to Maj Invest Equity, while its executive board retained the remaining 30%, which has all been acquired by Danish Crown. DK-Foods will come under Danish Crown's subsidiary Tulip Food, and will be operated as a separate business unit. Tulip Food Company CEO Kasper Lenbroch said: “At Tulip Food Company, our strategic focus internationally is on four categories: bacon, canned products, snacks and pizza toppings, so we're looking forward to incorporating a well-run, agile and fast-moving business. At its Svenstrup factory near Aalborg in Denmark, Tulip Food produces a variety of pizza toppings, including pepperoni. By adding DK-Foods to its fold, Tulip Food is expected to boost its production capacity significantly. Danish Crown said that the Svenstrup facility will also set up capacity for production of heat-treated products for the Chinese market. Danish Crown Group CEO Jais Valeur said: “DK-Foods presents an opportunity to intensify our group's strategic focus on pizza toppings by becoming the market leader in pepperoni.